A guide to nearly 500 of North Carolina's Greatest Hiking Trails. 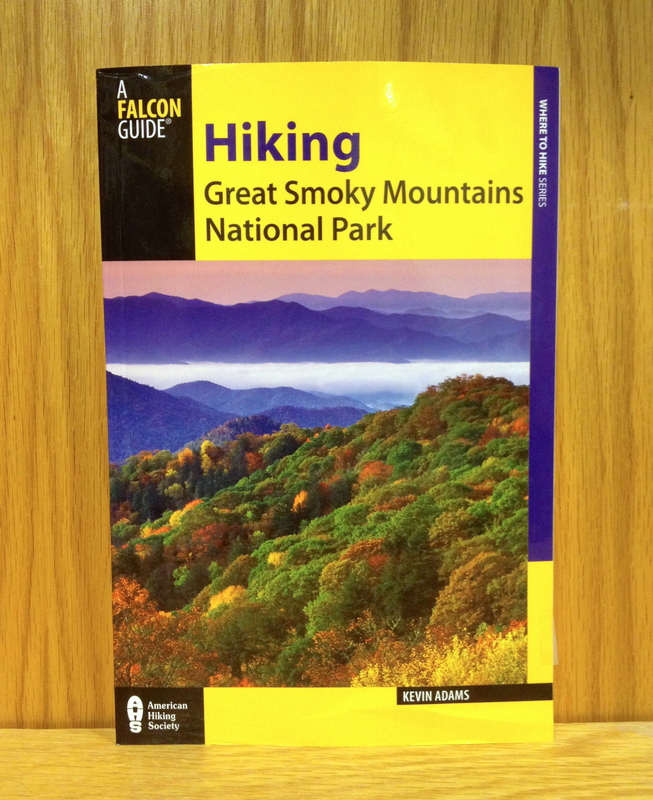 This newly revised and expanded edition of "Hiking North Carolina" describes nearly 500 route from the Blue Ridge Parkway and the Great Smokies - Eastern America's highest mountains - across the rolling Piedmont, to the Outer Banks archipelago. Choose a challenging backpack adventure on the Appalachian trail, an easy family ramble on an urban greenway, a trek through a lush subtropical enclave, or a hike to photograph wildflowers and waterfalls.